Nancy Q.: Buying in Lake County again just doesn’t make sense. Nancy Q. owns a 1,538 square foot, 4-bedroom, 2.5-bathroom Lake Villa home that is currently assessed at $236,649. Nancy took possession of the home in 2006 when it was worth around $280,000, or $350,609 in today’s dollars. She has paid $90,174 in property taxes since 2006, more than 32 percent of the original value of her home. 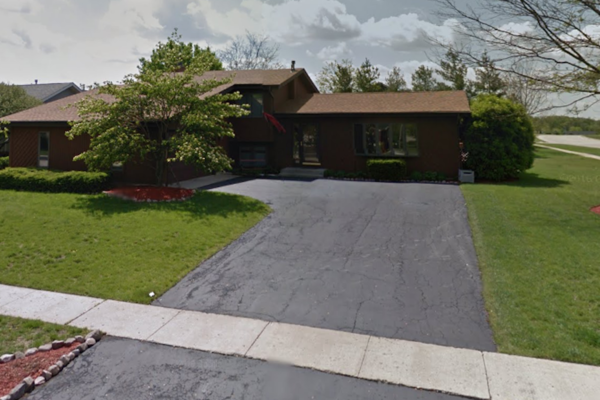 Nancy is currently paying $8,551 per year in property taxes on her home, about 3.6 percent of the Lake County Assessor claimed value of $236,649. If Nancy lived in Indiana the most she could be charged in property taxes would be $2,366 per year or $6,185 less than what she currently pays in Illinois.